Earwigs, those entirely harmless yet unduly reviled members of the insect world, are dear to my heart, and are the unofficial mascot of the Endless-Swarm. So it's always a joy to find other articles appreciating them. This article from National Geographic titled An ode to earwig wings, which break the standard laws of origami, comes with a lovely video by Fumihiko Hirai and Amy Rankin showing Japanese earwigs taking flight. 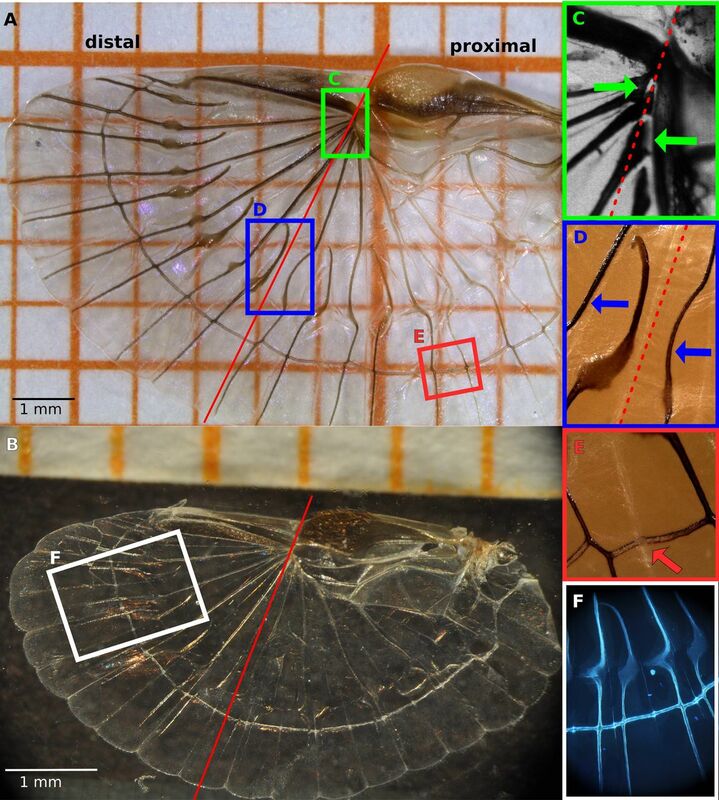 The article highlights scientists Andres Arrieta, who co-authored Bioinspired spring origami on ScienceMag, and Julia Deiters, co-author of Simultaneous optimisation of earwig hindwings for flight and folding , which has the added delight of not being behind a paywall. Check it out! This entry was posted in insect, science and tagged earwig. Bookmark the permalink.